In 2009, a bayfront sale in the Quogue section of Dune Road closed for $7.3 million. 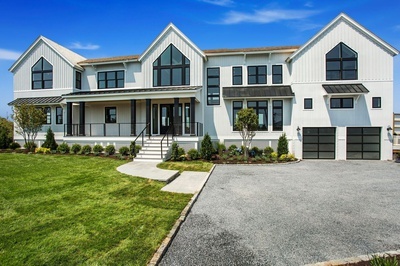 Since then, bayfront properties on Dune Road haven’t seen a sale that topped that closing price, but the new-build at the 201 address has just come pretty close. After selling for $6,425,000, the 3-acre Westhampton Beach estate is the highest bayfront sale on Dune Road in almost 10 years. According to the Zillow price history, the house first became available for sale in November of 2017 for $6.75 million. There were no changes in price between then and when the house went into contract a year later. Before this 6,000-square-foot house existed, 201 Dune Road was home to a old cottage that was in need of major repairs. Inside the seven-bedroom, seven-bath house, there are water views, a chef’s kitchen, an open floorplan, a gorgeous double-height living room with vaulted ceilings and a fireplace, hardwood floors throughout, and a wall of sliding glass doors that open out to the exterior deck for indoor-outdoor living. Upstairs, the master suite has a private balcony overlooking the water. Exterior features include a heated saltwater gunite pool, a pool cabana, and a private dock. 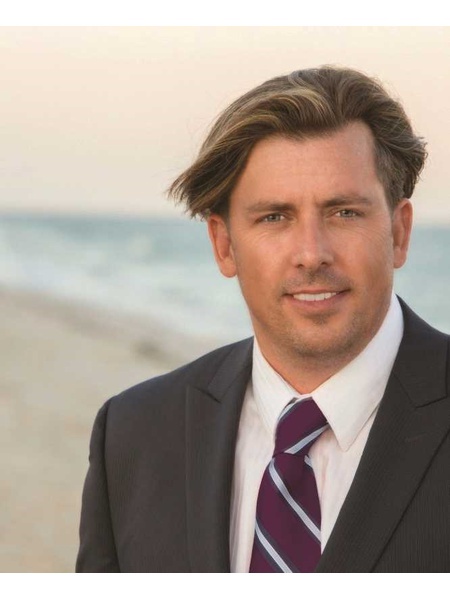 Nest Seekers agent Robert Canberg represented the sellers in the transaction.